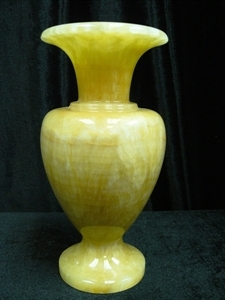 This is a vase, carved from one solid piece of natural yellow jade. 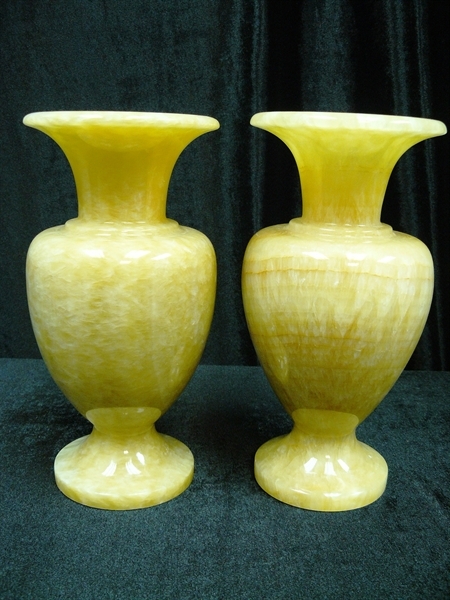 Yellow jade becomes rare due to its over mined this years. Price here is only for one piece. 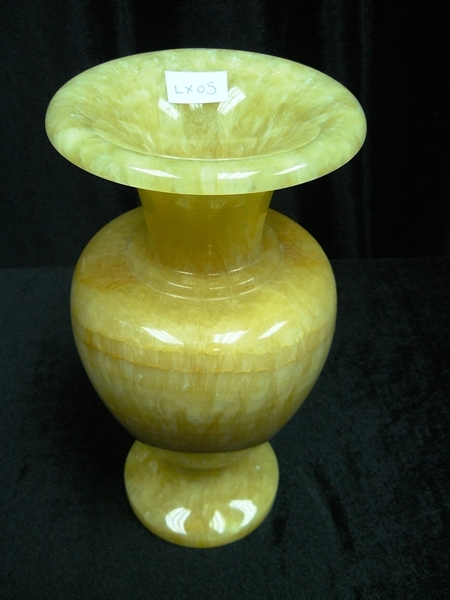 It can be paired up as shown in last photo.